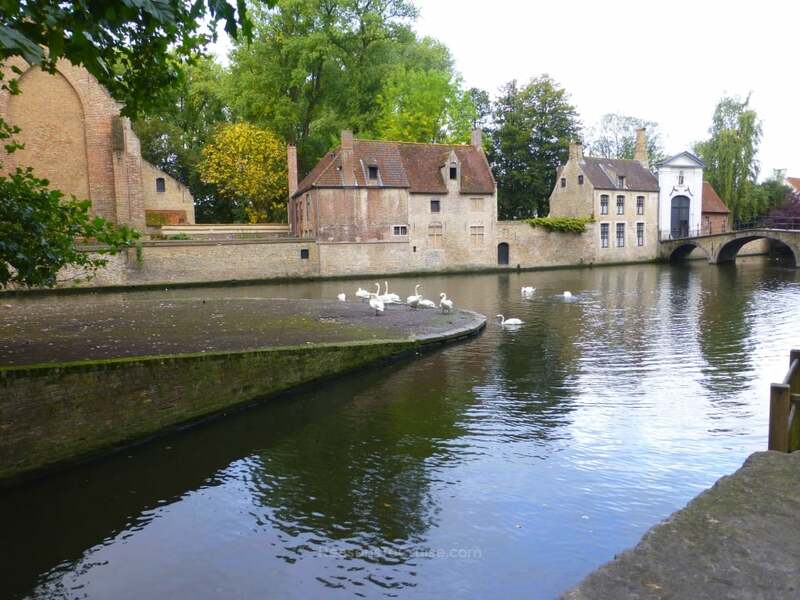 Visit Bruges on a short and sweet mini cruise with P&O Ferries. Better still, it is a great value trip. Sail overnight from Hull and spend the day exploring Bruges before sailing back to the UK overnight. Hull is very easy to get to, with great road and rail links to surrounding areas. It's less than 2½ hours drive from Manchester, Newcastle, and Birmingham. It's also just 3 hours from central London by train. No matter how you get to the 2017 City of Culture, make a beeline for the port to the east of the city. Foot passengers should follow the signs for Terminal Two and check in. You'll go through a check point into what looks like an industrial estate. Then, after turning right you'll see the old brick-built terminal in front of you, with open air car parking surrounding it. You'll sail overnight but your adventure begins the moment you board. The ships on the the Hull to Zeebrugge are a little smaller than those on the Hull to Rotterdam route as they need to squeeze through the lock gates at Hull to reach the terminal building. Even so, it still boasts bars, restaurants, a café, shops, an entertainment lounge, and compact but comfortable cabins. Grab a bit to eat and watch the live entertainment as you sail into the night. The next morning you'll dock at the ferry terminal in Zeebrugge. Here, a platoon of coaches will await your arrival outside the terminal, ready to ferry you onwards to the city of Bruges. The coach journey is short - around half an hour if traffic is on your side. The drop-off/pick-up point is the coach park off Buiten Katelijnevest, pretty close to Bruges Train Station. Take a taxi to the city centre or better still, enjoy the scenic walk through the expansive green space at Minnewaterpark. Bruges has plenty to keep you busy, from the many chocolate shops to the well-curated museums. Belgian beer is famous world over, and Bruges is so committed to serving the best, it even has a beer pipeline running beneath the city streets! 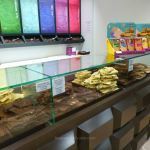 Another foodie speciality are the Belgian Frites - a sizzling pile of tasty chips often served with a huge dollop of mayonnaise or other sauces. If sightseeing is on your wishlist, there's a bus tour that involves sending a small minibus through the even smaller streets of the city. 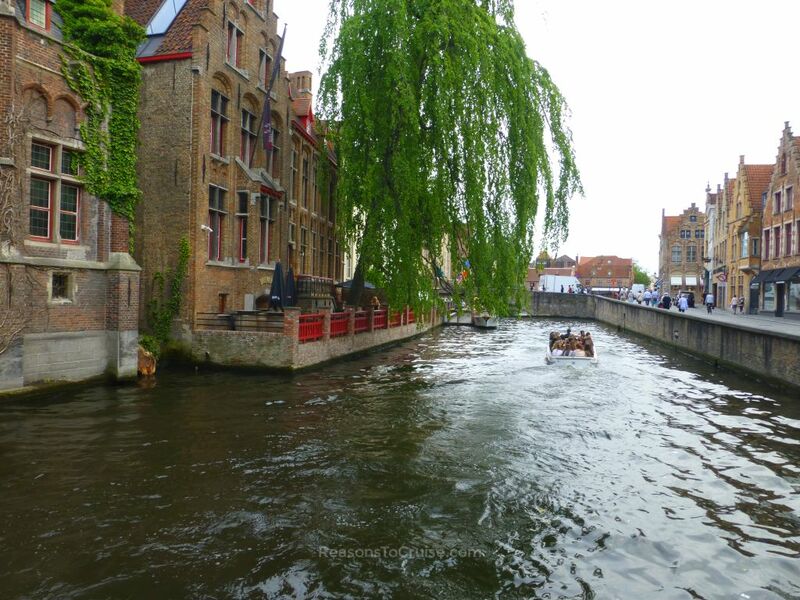 Traditional horse-and-carriage rides run from the central square (Grote Markt) and small boats ferry tourists along the picturesque canals. 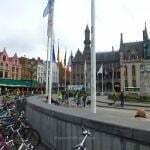 If you have visited Bruges before, head from the coach park to the train station and jump on the train to Ghent. 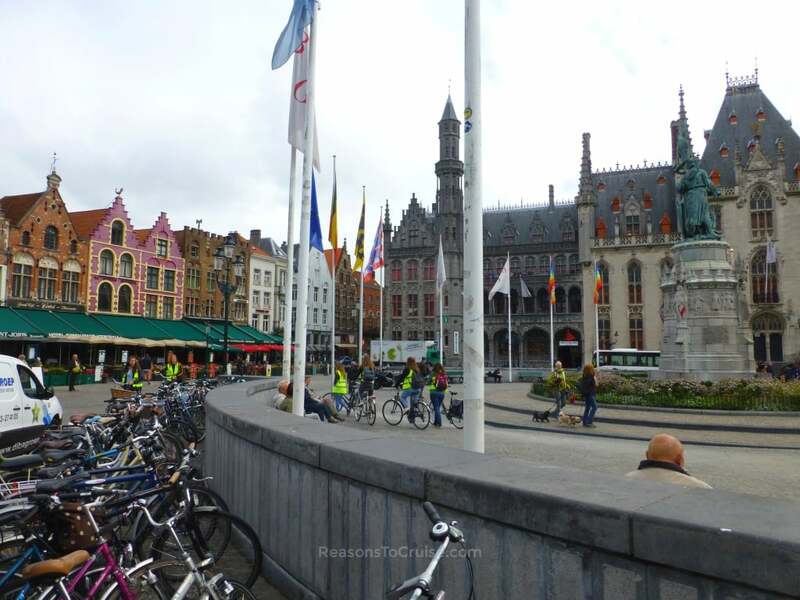 It takes around half an hour and is yet another fascinating Belgian city to discover. Ostend is a 15-minute train journey from Bruges and is a great choice in the summer months thanks to its golden sandy beach. Catch the coach back to the port. The last one usually leaves the city at around 4.30pm. Depending on how many people book onto the mini cruise, there may be several that run at staggered times up to 4.30pm. Once back at the terminal, check-in and head on-board. You'll sail overnight once again so you'll have plenty of time to enjoy the onboard facilities before disembarking in Hull the following morning. 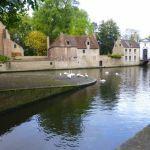 This mini cruise is an excellent, economical way to tour Bruges and other nearby Belgian cities on a no-fly break from the North of England. Friday and Saturday night departures usually are more expensive than mid-week getaways as many people like the ability to cram a European break into a weekend. Want to spend a night in Bruges? 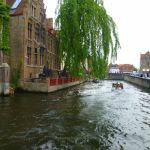 Seeing Bruges in a day is doable but if you want more time to explore nearby cities as well (or to perhaps head to Antwerp or Brussels), opt for a 3-night mini cruise instead of the 2-night mini cruise above. You'll need to book a night in a hotel separately, but that gives you the flexibility to book a budget B&B or a plush luxury pad to suit your budget in a location that's right for you. 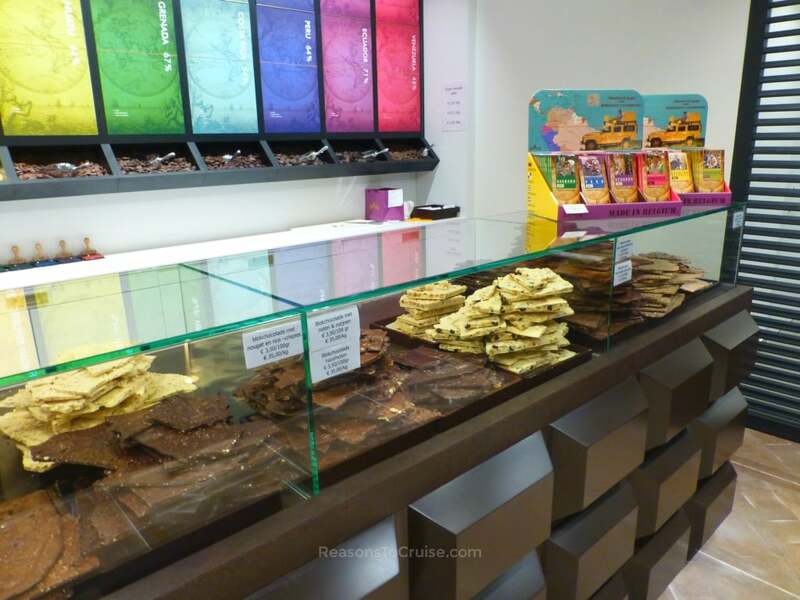 Just choose the 3 night option when you book your mini cruise (there's a small supplement that starts from £10 per person to book this extended stay) and then book your one-night Bruges hotel stay separately. Top tip: Use a site like Booking.com or Trivago to compare hotel prices, and make sure you quote up booking with the hotel directly as you might get some extra perks like a free breakfast or free WiFi Internet access.